here i explained what method you have to follow for which cases and troubleshooting guide. For the connectivity problem you can go with simple reset or soft reset. Otherwise, the problem is bid that won’t pair with new mobile or Laptop/ Mac device. 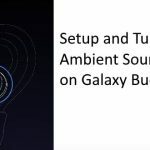 So you need to unpair or remove the old setup or Bluetooth mac address from the Galaxy buds software. 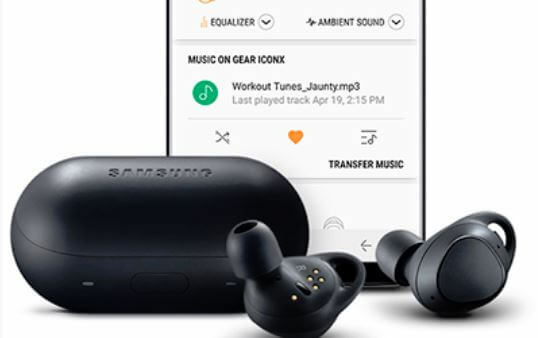 Troubleshoot the most common errors on connection, Sound issues (left or right Galaxy Earbuds not loud enough). Solutions are also the same for Galaxy Gear IconX. People are trying to different android mobiles to test the sound quality apart from the Galaxy S10 and Galaxy S10 Plus. if you have any problem with nee smart mobile, Then Go with Restart or Factory Reset Galaxy Buds. To do simple or soft restart you can do this without any force touch or long press on any button or touchpad of Galaxy buds. Also mind that, simple reboot helps to fix the problem related the connectivity issues. Like Galaxy buds disconnecting during call or music play. Steps for Restart: Insert your Earbuds in to corresponding charging case’s slot. now remove to take it after 7 seconds or more time because this is by default options. this process is quite challenging, You need to do this process moslty you want to erase all the settings and setup that you done with previous mobile. want to erase and pair with new mobile. you can hard Fectory reset using the Galaxy Wearable app that installed on your paired Android mobile. Check this -: that means Galaxy Wearable app is removed or uninstall. Now Re-Download and Re-install from Galaxy app store. Just touch the mobile screen that connected with your phone. Swipe up or down on the screen to access the apps or home screen. Find the Samsung folder and go with the Galaxy Wearable. Now follow these steps, Now here is the option for About earbuds. Go with the Reset earbuds. Thanks for visiting us. 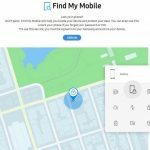 Find more internet tips and troubleshooting guide on Samsung Galaxy Mobile, Earbuds and Smartwatch. Have you any query related to this, write for us in a comment below.